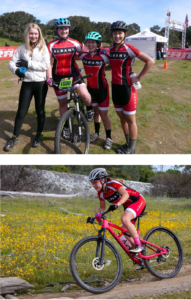 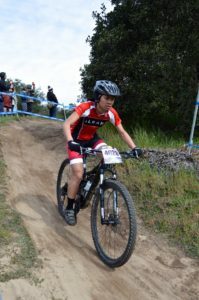 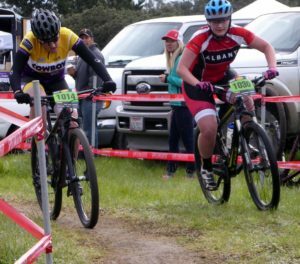 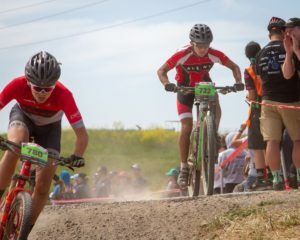 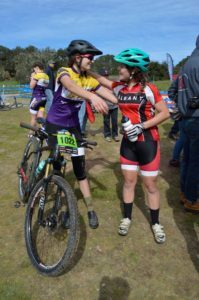 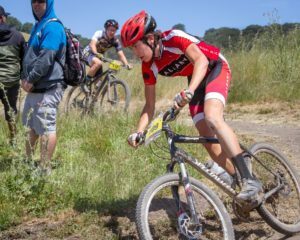 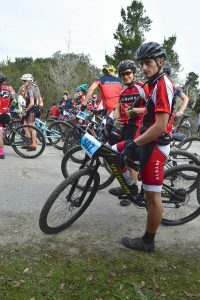 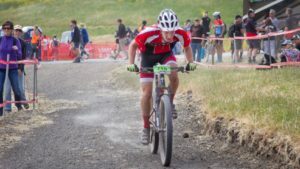 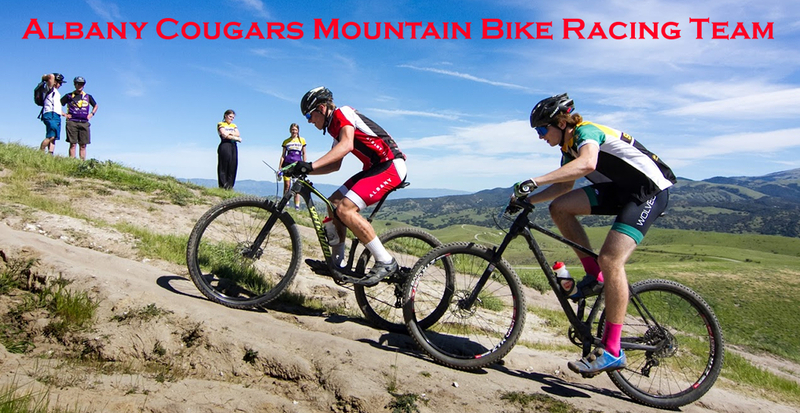 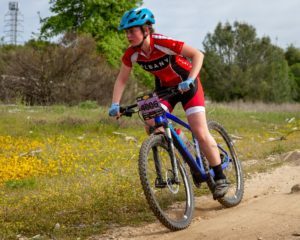 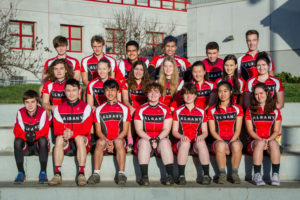 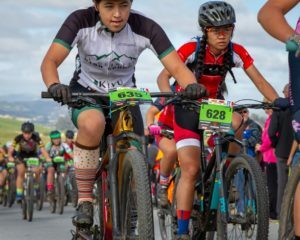 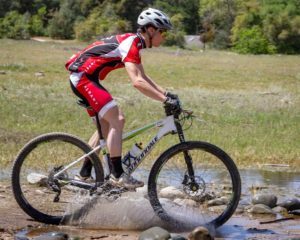 First NorCal race of 2019 – More Racers’ Stories! 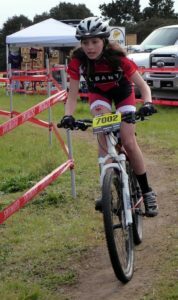 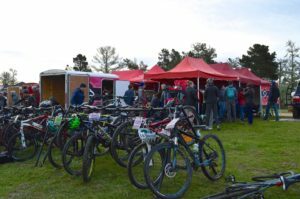 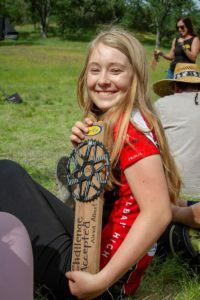 Racers’ Stories from Albany’s First 2019 Race! 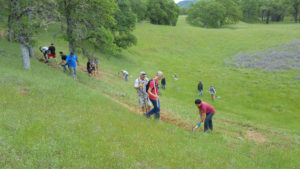 Lincoln and Hunter (far back on the right) joined a couple of dozen other volunteers today to help the Norcal trail crew prepare the course for next week’s Six Sigma Slinger race.